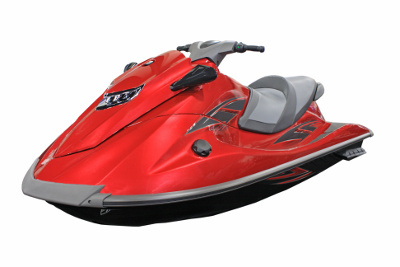 Briggs & Stratton Dealer in Edmonton Alberta -- Timberland Supply Inc. Briggs & Stratton Dealer in Edmonton Alberta -- Timberland Supply Inc.
Briggs & Stratton is a well-known and highly respected manufacturer of small engines used in a variety of outdoor power equipment. 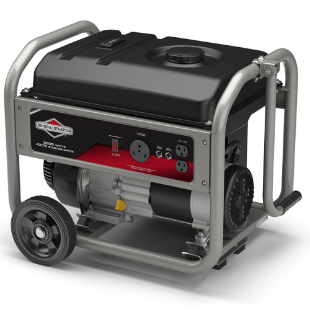 They also make some of the best generators, pressure washers, and snow blowers on the market. 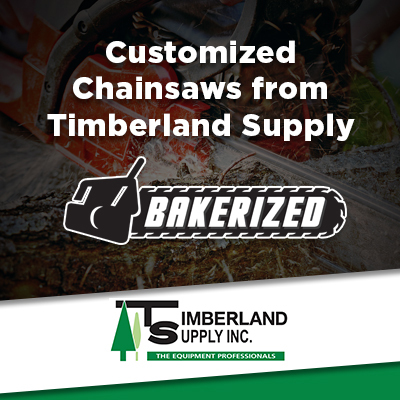 Timberland Supply is proud to be a Briggs & Stratton dealer for Edmonton and the surrounding areas of Alberta. 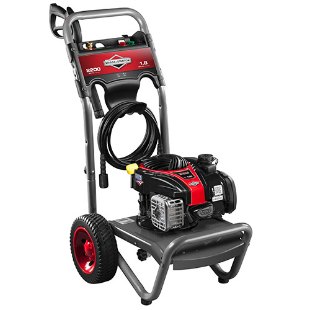 We sell, service, and repair all Briggs & Stratton equipment. 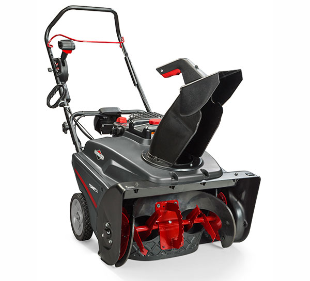 Use the links below to find out more about the products offered by Briggs & Stratton.